This holiday season has been a different one for me. My daughter is finally old enough to understand Christmas, Santa and enjoy all the festivities the season offers. Thus, in true “Elaine Fashion” I have mapped out all the holiday events and made a schedule of must do’s. 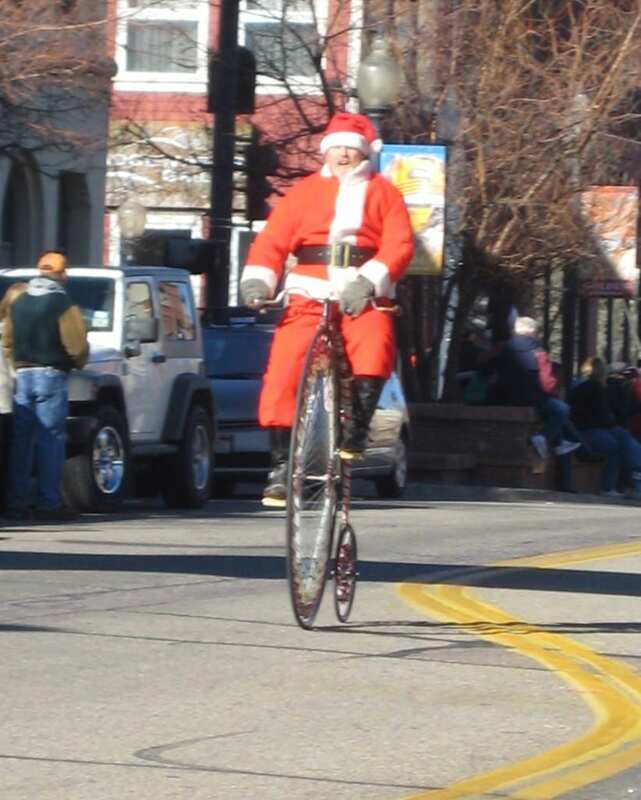 (I know…I know…) The Olde Golden Christmas Parade topped the list. Seeing that we live in Golden, CO it was a must that we attend the Olde Golden Christmas on Parade.I wasn’t disappointed and neither was my daughter. She was absolutely mesmerized by the floats and music. She was even more thrilled to receive candy, puzzles and other treats from people walking in the parade. 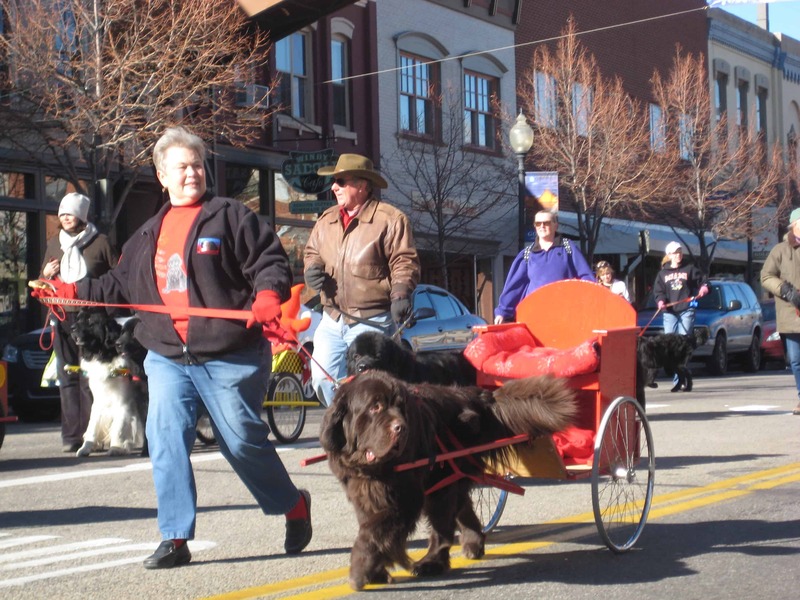 Not only is there a parade every Saturday (Dec. 4-18) but you can make a morning out of it with all of the additional activities the city has planned. Letters to Santa: Stop by the Visitors Center to mail your letter to Santa in the North Pole mail box. See Santa: This Saturday, Dec. 18, Santa will be at Avenue Gifts (1212 Washington Avenue) for kids to personally tell him what they’re wishing for this Christmas. The city has done an excellent job setting up activities every weekend during the month of December. There are several additional events taking place on Sunday and throughout the week so make sure to check out the list. I would recommend getting there early (10am) and stopping by the new Pandoro Italian Bakery to grab a snack. Or if you arrive a little earlier you can sit down at Table Mountain Grill or Bridgewater Grill for a delicious brunch. If it’s nice outside, you may be able to sit on the patio and see the parade while you dine. A free event that takes places every Saturday Dec. 4, Dec. 11, Dec. 18. It’s a true olde-fashioned hometown parade, complete with music, floats and Santa. I have to admit that while I think the Olde Golden Christmas Parade and activities are, well golden, as a resident I am very disappointed the city hasn’t done a better job marketing these activities outside of the city to drive people into downtown. During my “list making” none of the activities in Golden were noted on the major holiday schedules…which is great for those not wanting crowds! 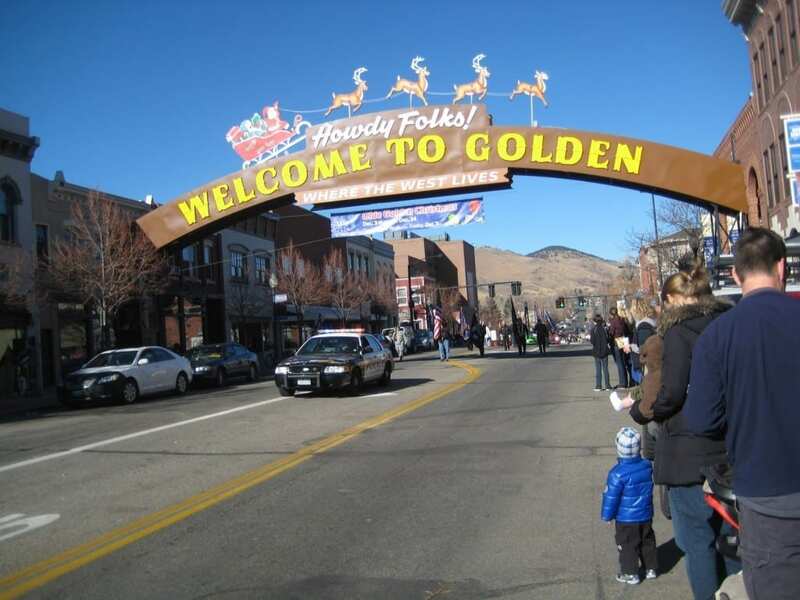 Have you attended the Olde Golden Christmas Parade? What are some of your favorite Christmas events? Hey, really great blog post… I've enjoyed reading through your blog because of the great style and energy. 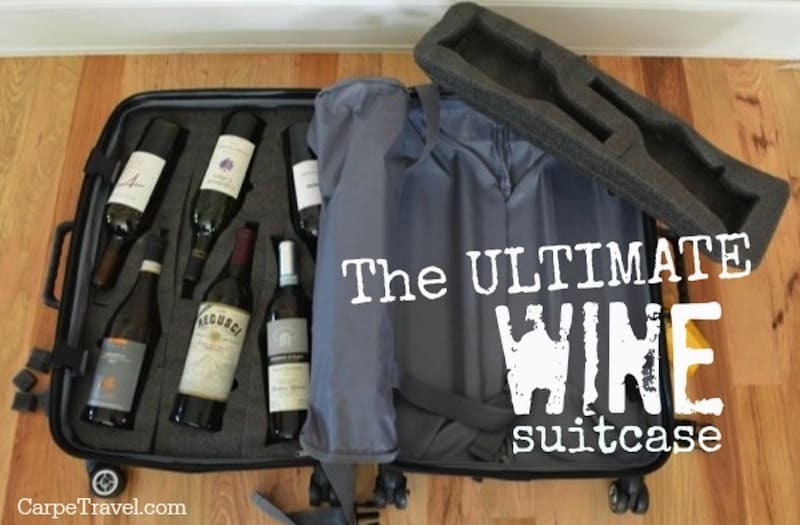 I actually work for the CheapOair travel blog. If you're interested, we would love to have you on as a guest blogger. Please send me an e-mail: gchristodoulou(at)cheapoair(dot)com, and I can give you more information. Looking forward to hearing from you.